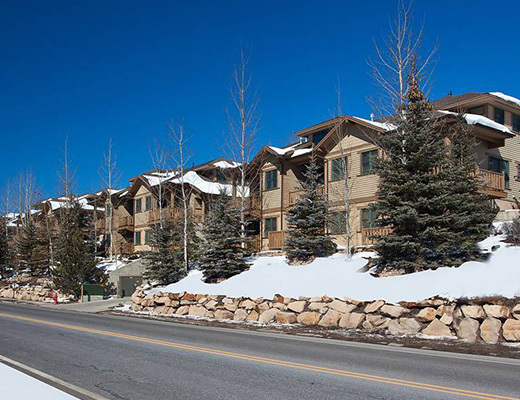 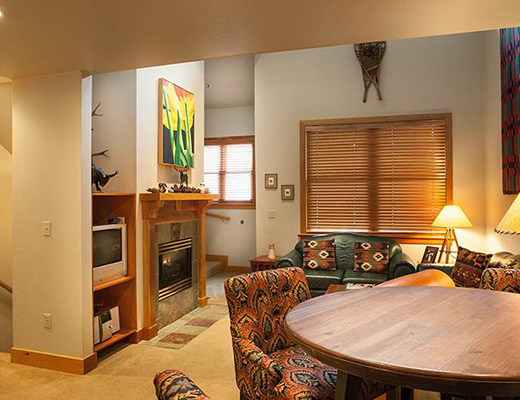 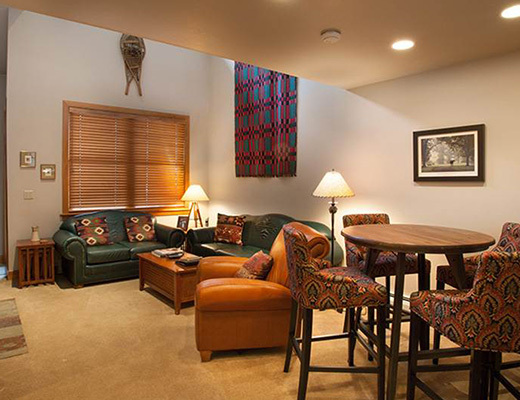 Ideally located on the free shuttle route and just 1/2 mile to both Deer Valley Resort and historic Main Street, this Greyhawk condo rental provides fantastic upgraded accommodations and designer appointments. 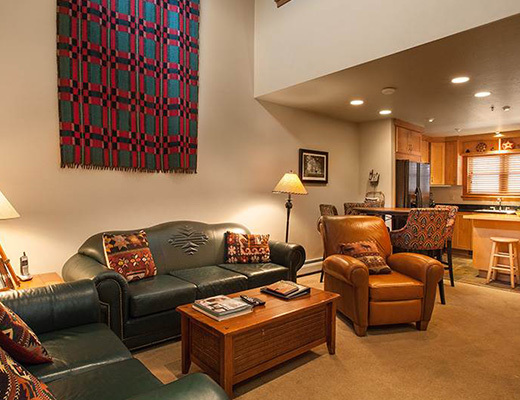 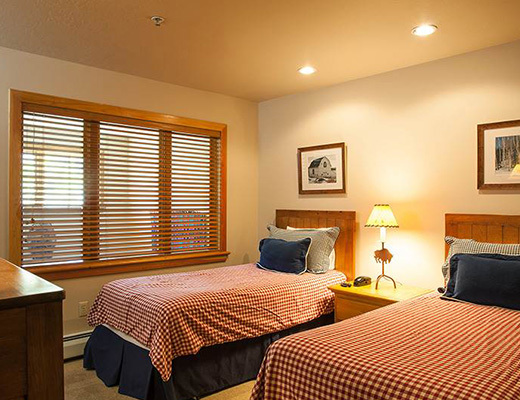 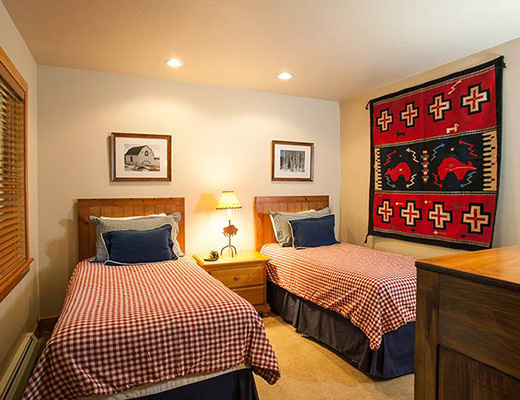 With easy access to boutique shopping, sophisticated dining and nightlife, this property offers impressive lodging for your next ski vacation. 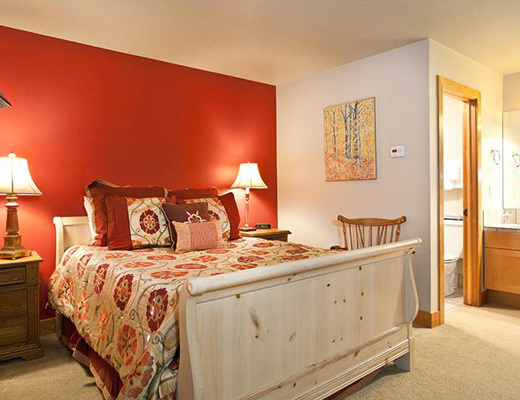 This lovely gold-rated unit offers relaxed furnishings, a cozy fireplace and a welcoming decor. 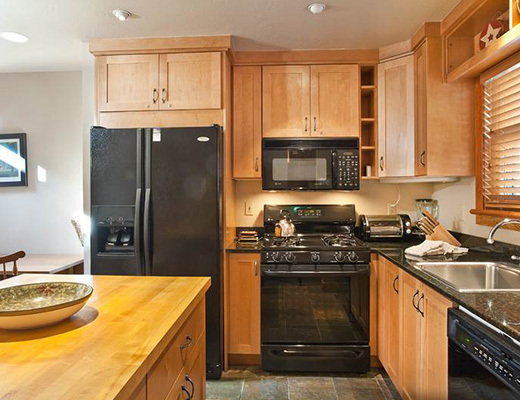 The delightful kitchen provides such amenities as a butcher-block island, handsome cabinetry and modern appliances, while the two well-appointed bedrooms and three bathrooms feature contemporary finishes and fixtures. 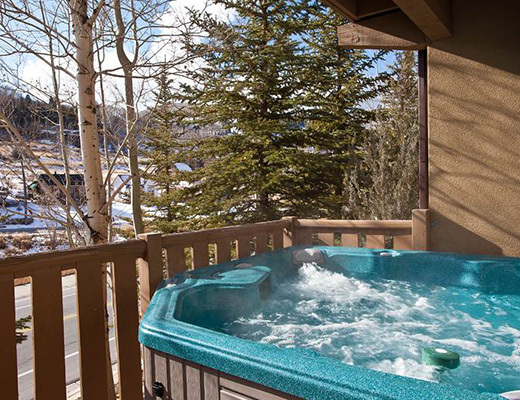 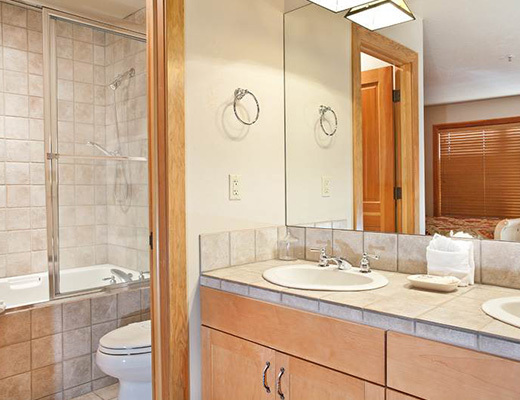 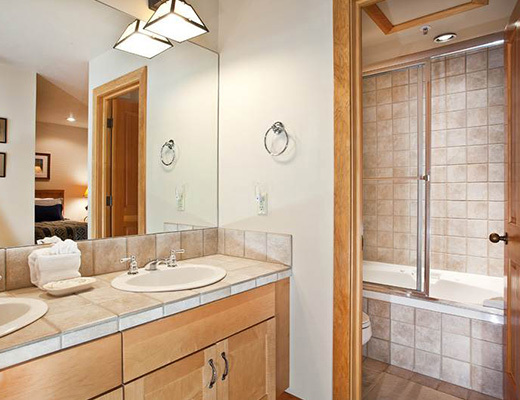 A private outdoor hot tub and internet access rounds out the list of amazing offerings waiting to be discovered here.